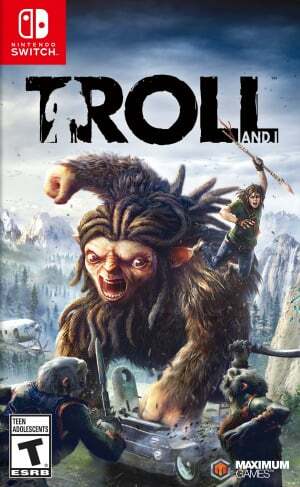 In Troll and I, players will be tasked with strategically utilizing Troll and Otto's unique strengths to overcome the many enemies they will face in the Scandinavian backcountry – whether they be the human hunters pursuing Troll for their own greedy ends or mythical orcs known as 'Ahky' unleashed from the depths of the earth. 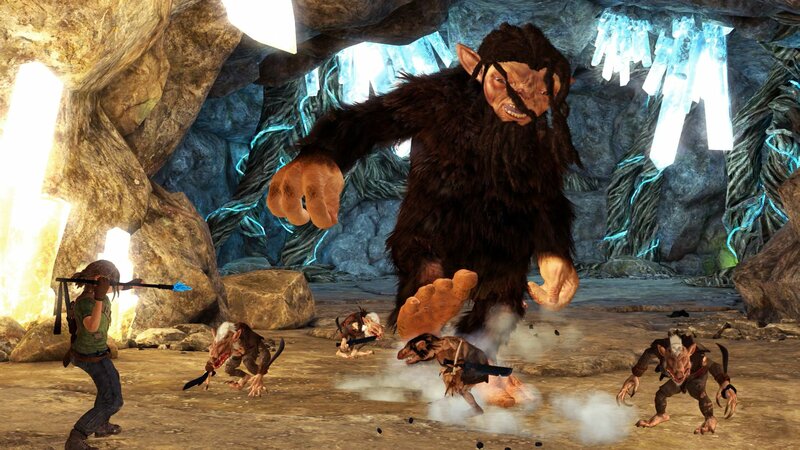 Solo players can seamlessly switch between Otto and Troll in-game, using Troll's massive size and strength to throw boulders at enemies or Otto's speed and resourcefulness to stealthily take out a lone hunter without raising an alarm. 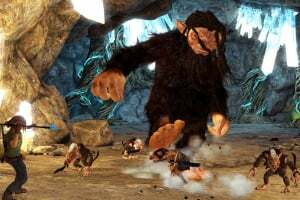 Troll and I also supports split-screen gameplay for couch co-op, as two heads, and pairs of hands, are always better than one. 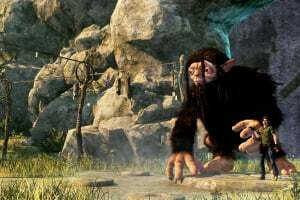 Throughout the game, players will encounter various natural resources when playing as Otto, and should make use of Otto's keen senses and attunement to nature to track down wildlife, which can be hunted and used to heal him during battle. 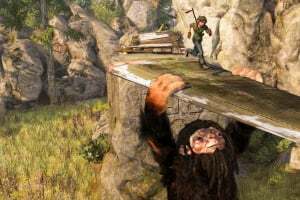 Otto will exploit the materials of the forest to fashion spears and other weapons that will prove crucial to the duo's survival. 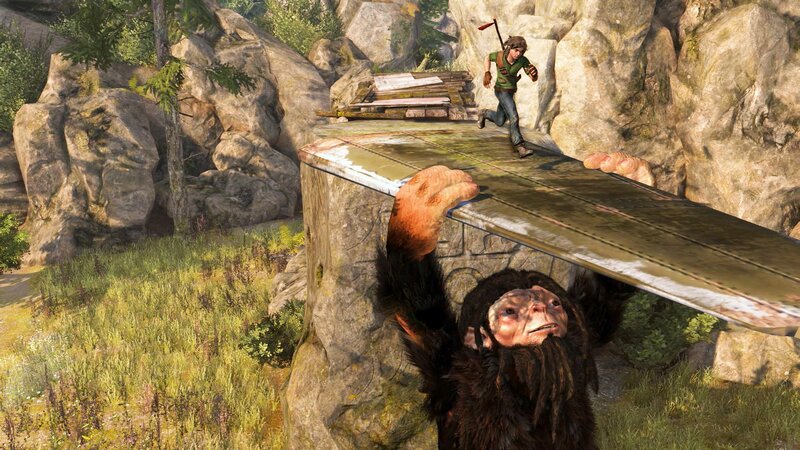 Otto's connection to his surroundings and the environment around him plays a key role in the player successfully navigating treacherous situations. 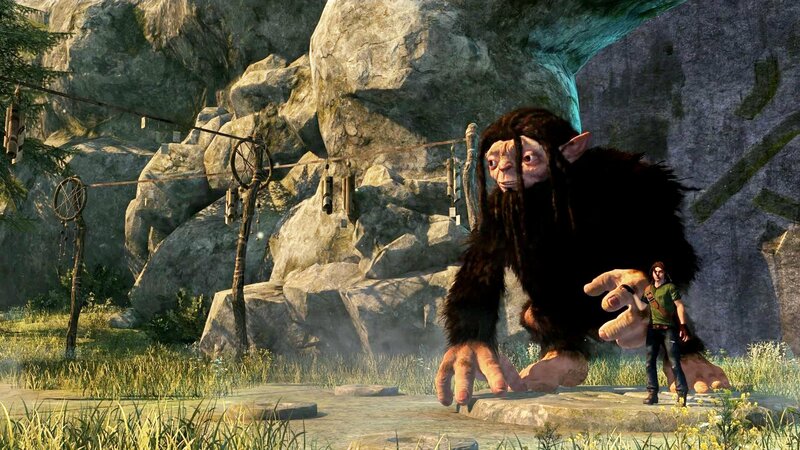 In addition, Maximum Games is proud to confirm that Troll and I will be releasing on Nintendo's revolutionary new system, the Nintendo Switch, this Spring! 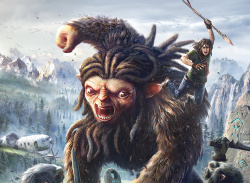 The game will be fully playable at home or on the go using the Joy-Con™ controllers for both solo and split-screen co-op gameplay, allowing players to continue Troll and Otto's adventure wherever they are. Additional details about the Nintendo Switch release for Troll and I will be available at a later date.